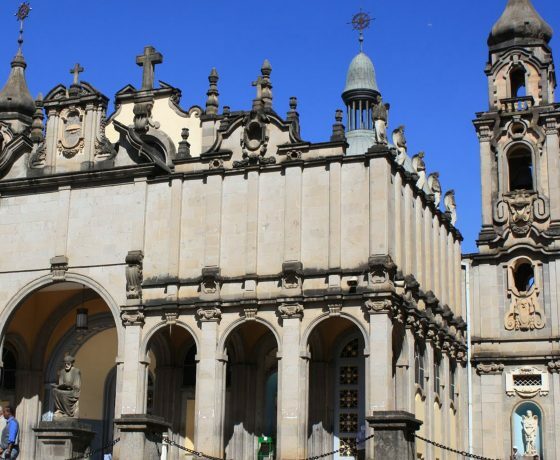 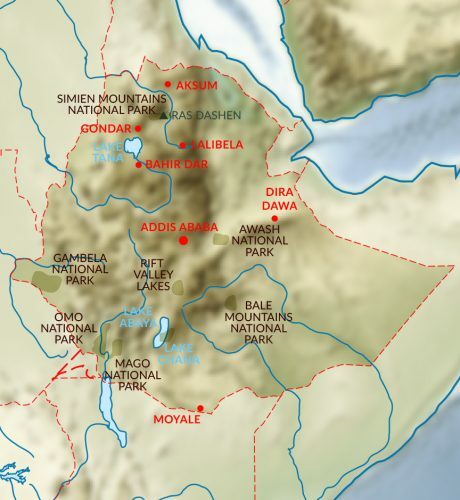 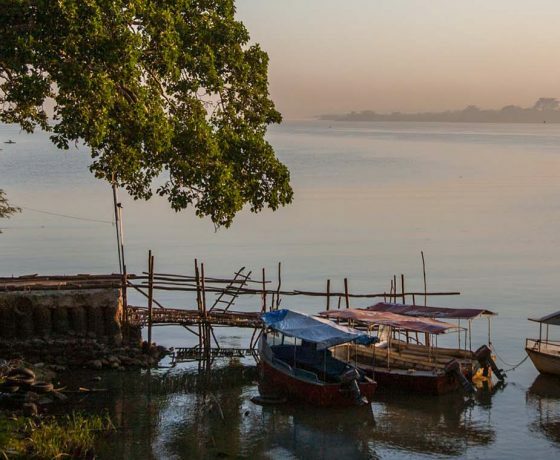 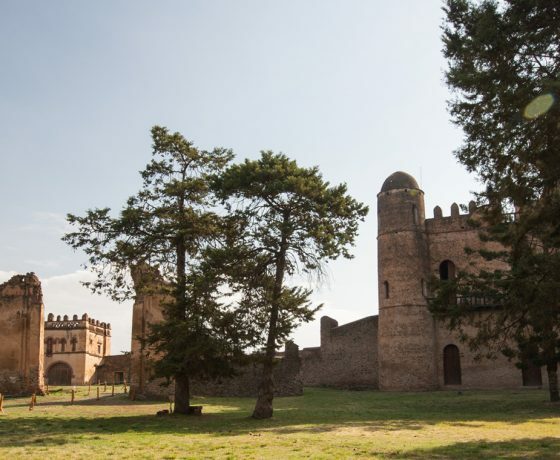 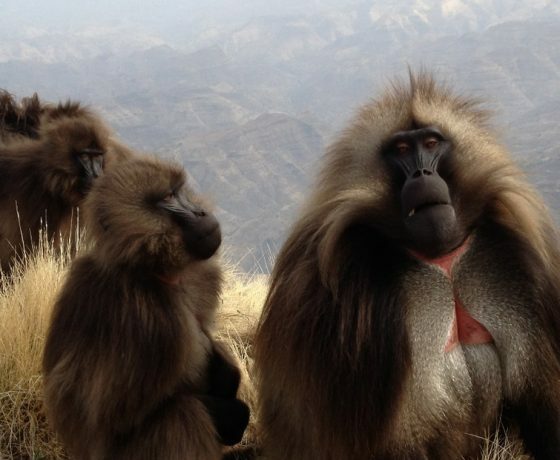 Ethiopia is part of the ‘The horn of Africa’ and a vast country with a huge variety of attractions, offering a completely new dimension to an African experience. 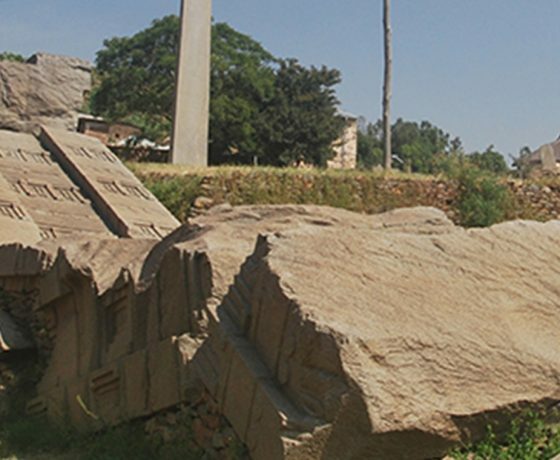 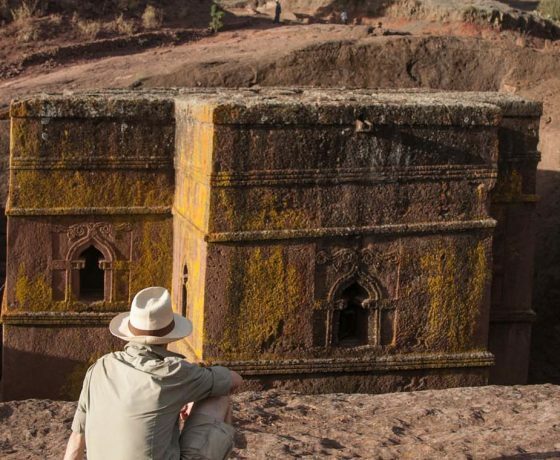 Home to the rock-hewn churches of Lalibela, many ancient castles and ruins of Gondar, and the unique monasteries on the shores of Lake Tana, near Bahir Dar, Ethiopia is rich in culture and history. 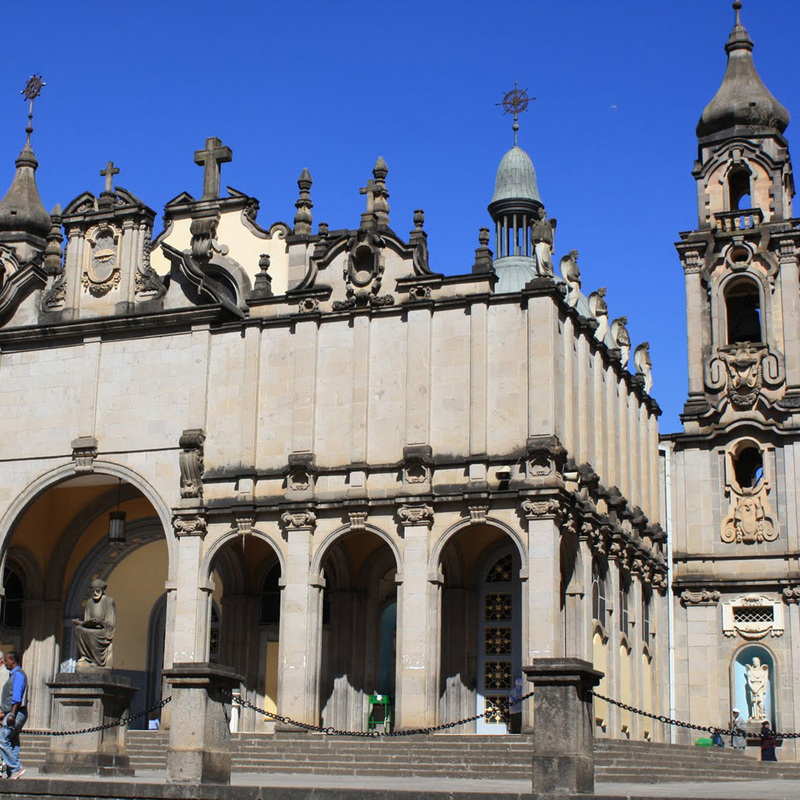 For years visitors have been mesmerised by the beauty of the architecture and the stories behind the existence of these historic sites. 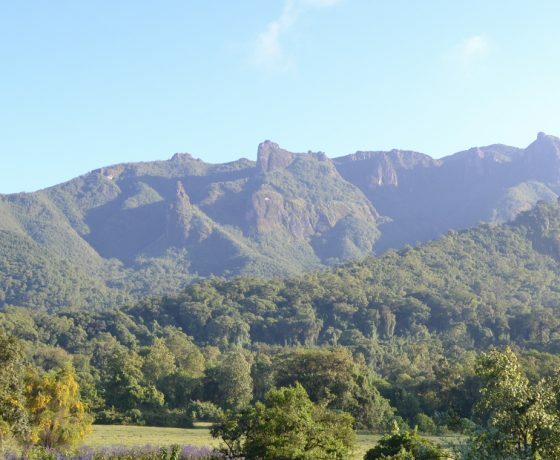 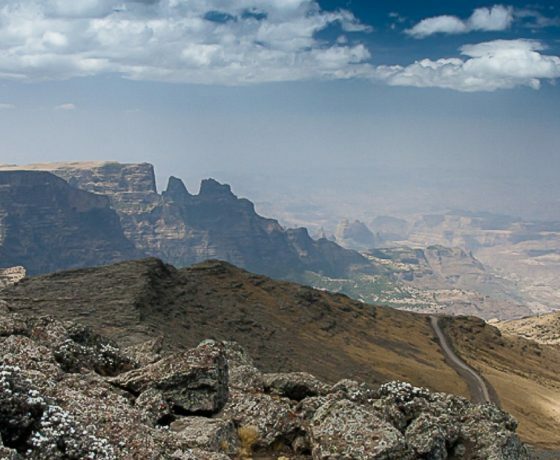 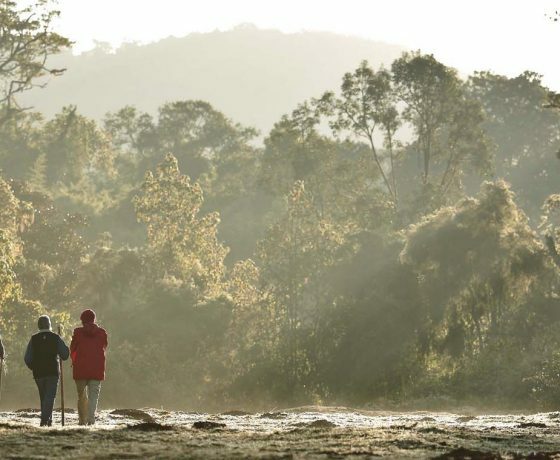 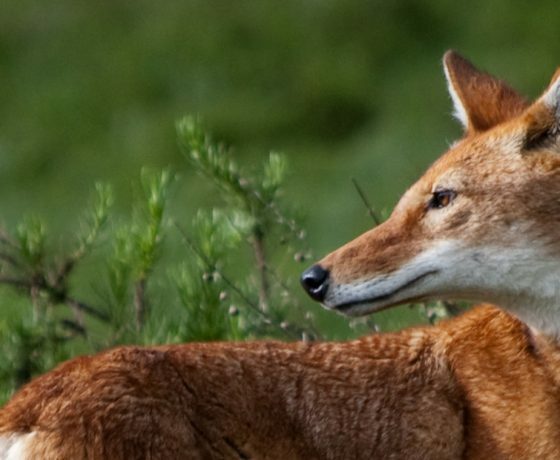 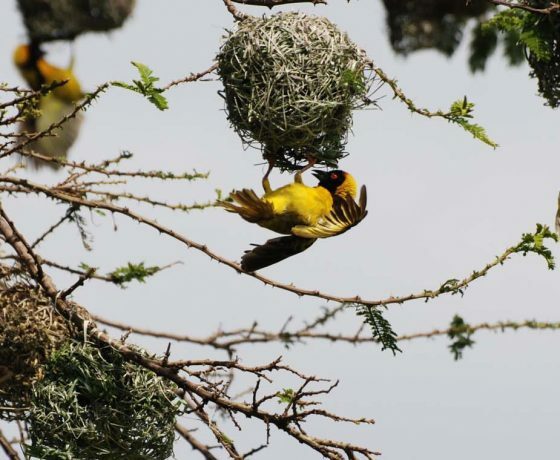 Among wildlife highlights are the Bale Mountains, home to some of the world’s rarest mammals including the Ethiopian wolf and mountain nyala, and the ruggedly beautiful Simien Mountains where gelada baboons co-exist with several other endemic species. 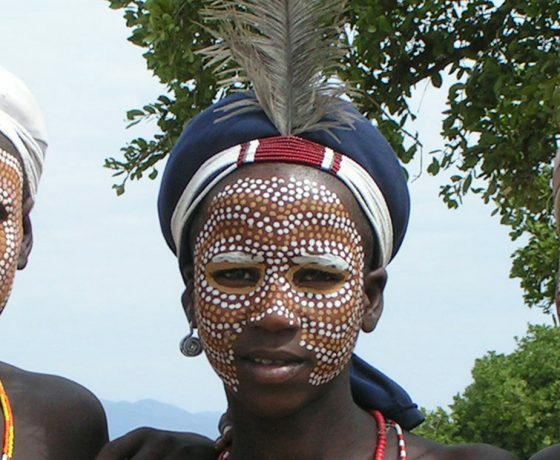 Ethiopia’s diverse population includes over 80 different ethnic groups and meeting these wonderful people, notably in the southern Omo region, is an experience in itself.